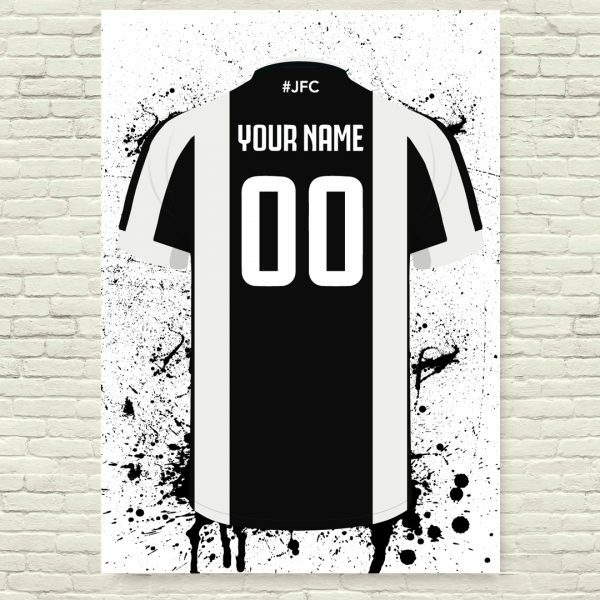 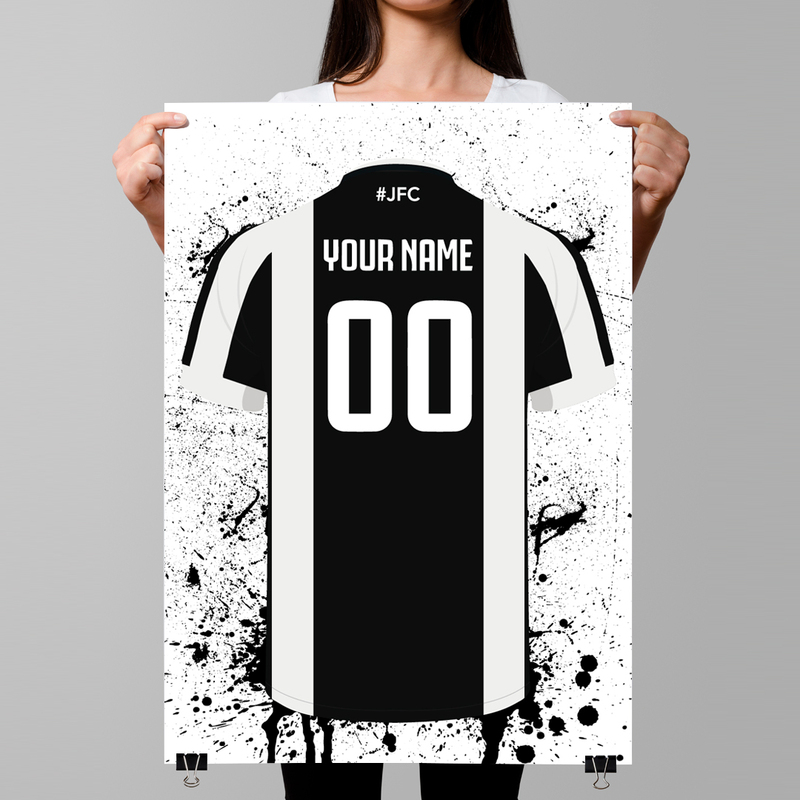 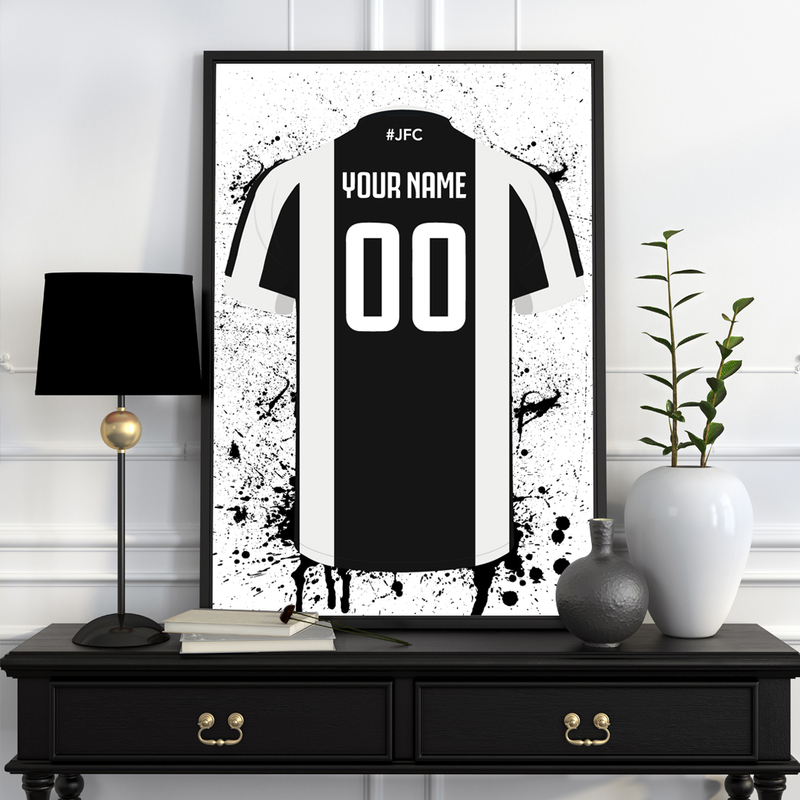 Juventus Football Posters – This high quality personalised minimalist football poster print of the Juventus Home Shirt can be used to accessorise any Juventus football fans room, simply frame it and you have a magnificent piece of Juventus wall art. This high quality personalised minimalist football poster print of the Juventus Home Shirt can be used to accessorise any Juventus football fans room, simply frame it and you have a magnificent piece of football wall art. 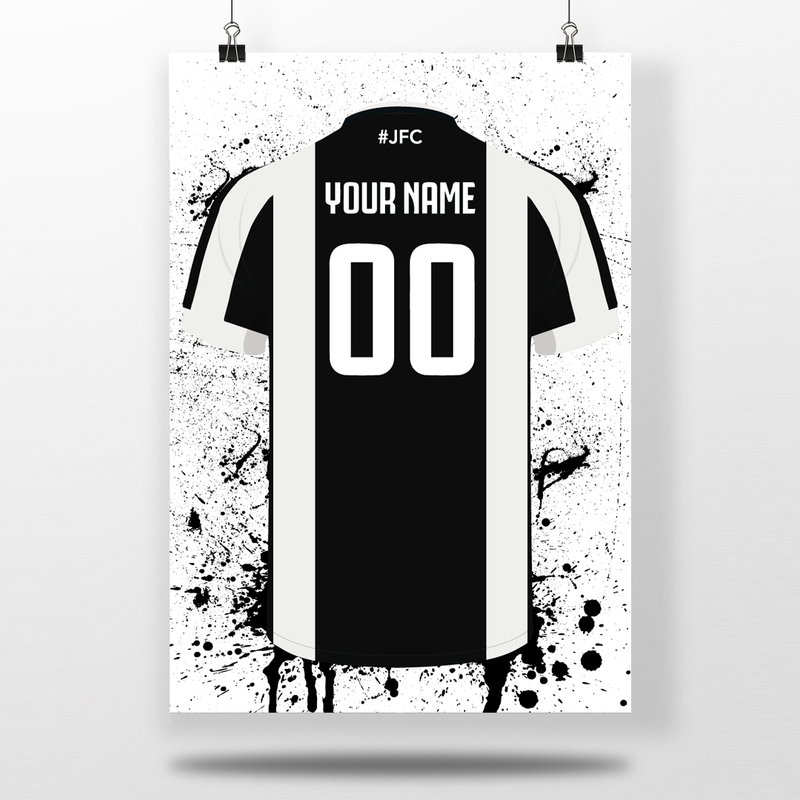 The football poster print will be delivered in a tube to ensure they are not damaged in transit.